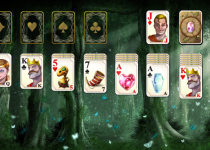 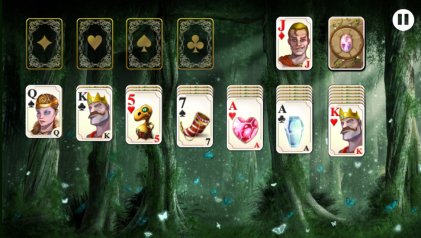 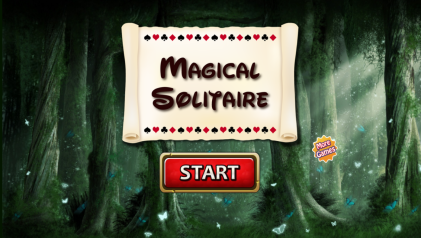 Classic solitaire, also known as klondike solitaire, is the most popular solitaire card game in the world. 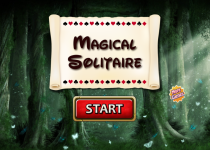 Challenge yourself and your friend with classical solitaire game. 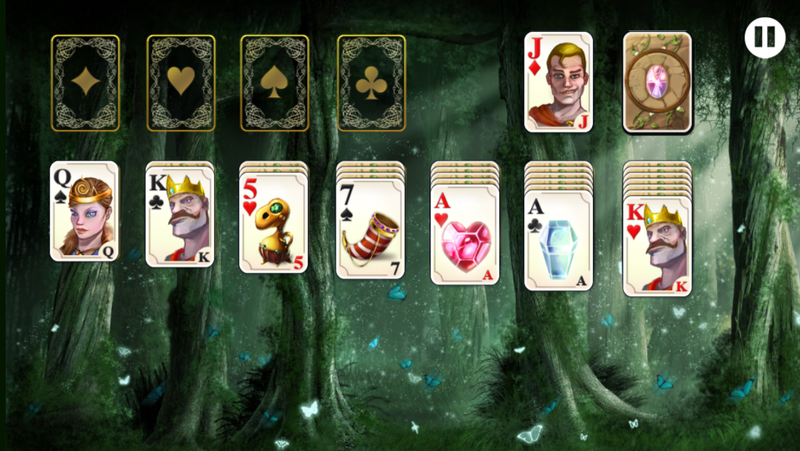 Compare your best score with others in the world.